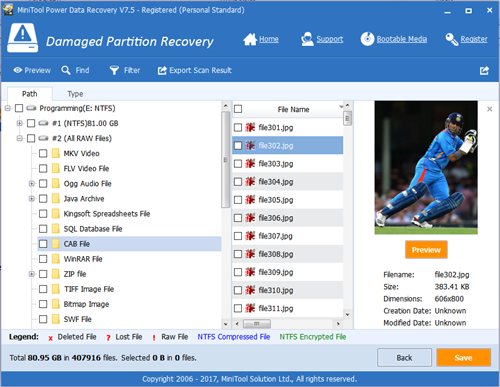 You may need to recover files you lost due to accidental delete, virus infection, damaged partition or lost partition. 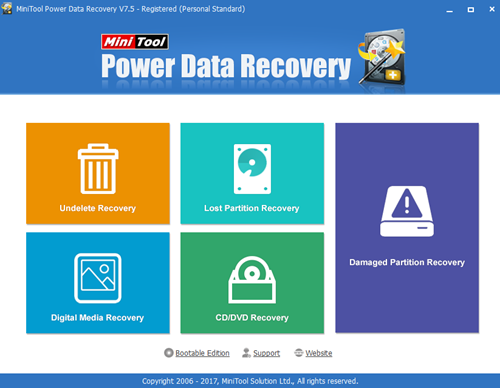 MiniTool Power Data Recovery is a tool which can be a life saver for you if you have lost your valuable data by recovering them. If you have valuable data we suggest you to have a proper backup system and also a data recovery tool installed on your computer before anything go wrong. 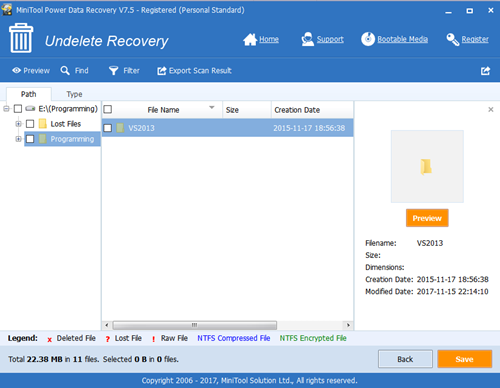 Installing recovery tools after data loss may reduce the chances of recovering files completely. There are 4 versions (for the home use) of this product is available Free, Personal Standard, Personal Deluxe and Personal Ultimate. if you are using Free version, you can recover a maximum of 1GB data. other versions will cost $69, $89, $129 respectively. 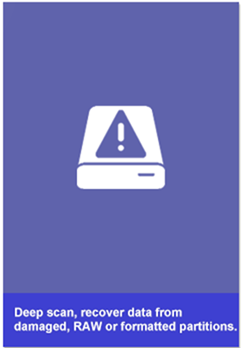 The product should not be installed to the same drive from data is to be recovered, because that will reduce the chance of getting data recovered. The write operations to the partition where data is lost should be reduced as much as you can to recover the data with out any issues. 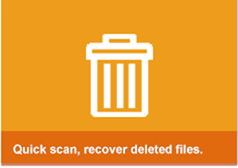 Quick scan – This is used to scan fast and recover files, you can view the recovered files by folder structure or by file structure. 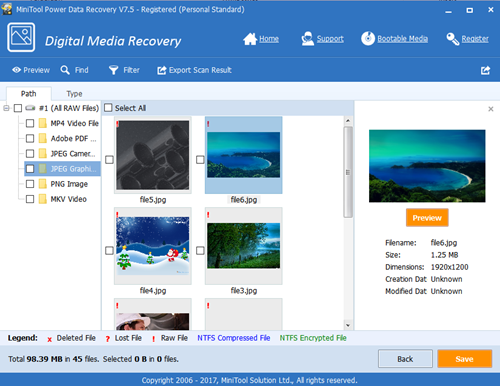 the preview option allows to confirm the file before recover the file (MiniTool Power Data Recovery cannot preview a file that big than 20 MB). 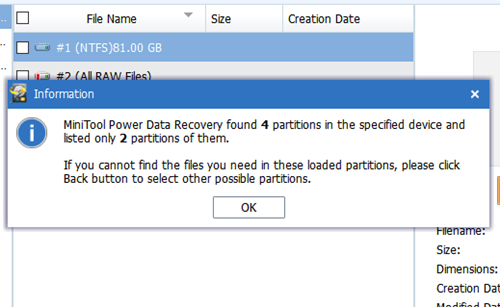 Lost Partition recovery – Recover files from partition which is deleted. 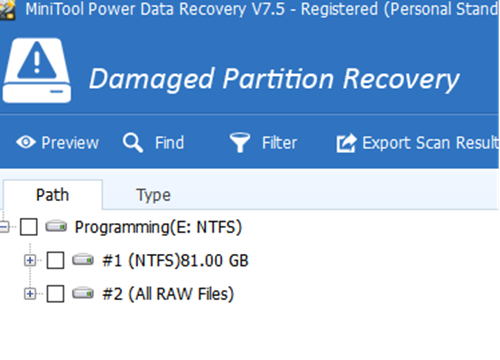 Damaged Partition recovery – recover data from damaged RAW or formatted partitions. 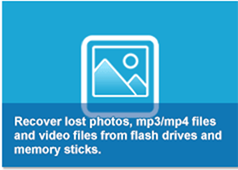 This option also do a deep scan which can recover files which you could not find on the above options. 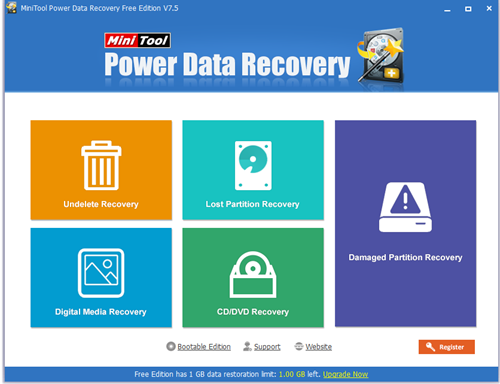 Deep scan takes time to complete, so if you could not recover the files at that time don’t worry, the scanning results will be saved by MiniTool Power Data Recovery (Free edition does not have this feature) which you can open later and save a lot of time.